Katie Price began her celebrity career as a glamour model with the name Jordan in 1996 when she was just 17. Her public profile got larger in 2004 when she appeared in ITV’s I’m A Celebrity... Get Me Out of Here!, making the transition from mags on the top shelf to the glossy lifestyle ones. During her stint in the jungle, Pricey met her (future, now ex) husband Peter Andre. Together they launched their own ITV2 series franchise that documented the ups and down of their celebrity lives. However, they divorced in 2009. In 2015, Katie appeared on the 15th series of Celebrity Big Brother and won the whole series. But it isn't just reality TV Katie has delved into. She’s also released her own music and her own books. Her first music track was released in 2010, a club anthem called 'Free To Love Again'. Katie has had a controversial personal life and has been married three times. She has five children. 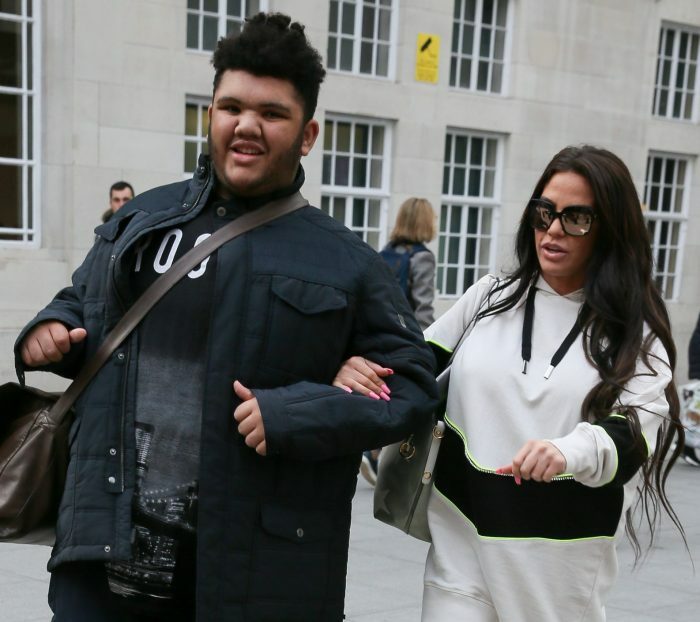 Katie Price had her first son, Harvey, with former football player Dwight Yorke. Following her relationship with Dwight, Katie married TV reality star Peter Andre in 2005 after they met on I’m A Celebrity the year before. They have two children together: 12-year-old son Junior and 10-year-old daughter Princess. Their marriage ended in 2009 and Katie went on to marry MMA fighter Alex Reid but they split after two years. Katie married her third husband Kieran Hayler in 2013. They have two children together - four-year-old son Jett and three-year-old daughter Bunny. 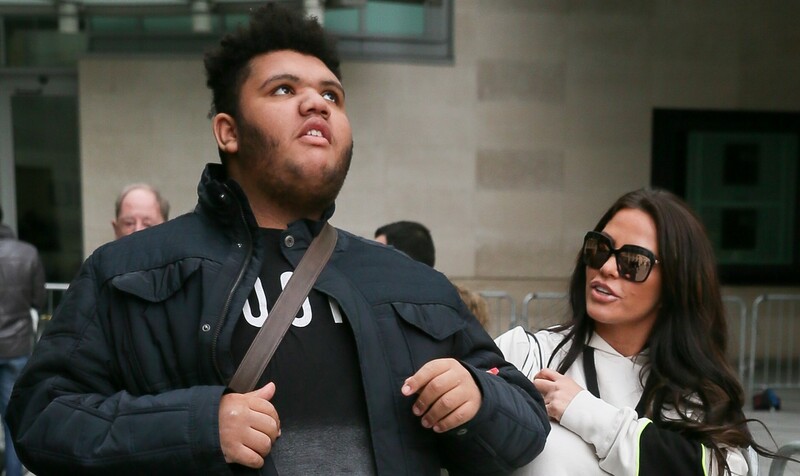 However, Katie and Kieran’s relationship has been strained since he was accused of cheating on her with their children’s nanny. He also had an affair with Katie’s best friend back in 2014. 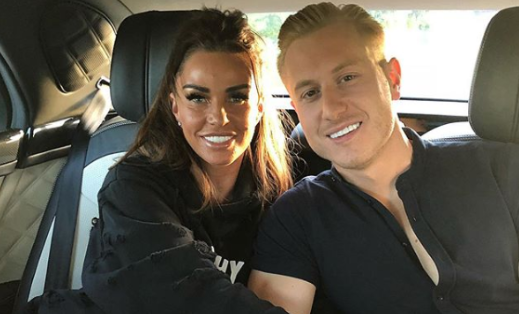 In 2018, Katie moved onto a new romance with reality star Kris Boyson. 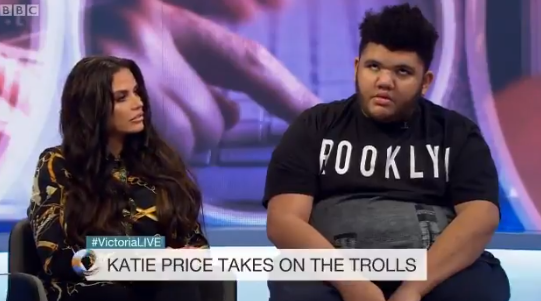 Katie Price shares touching tribute to terminally-ill mum: "Thanks for always being by my side"